2018-2019: Senior Specialist, Computational Fluid Dynamics (CFD) at Danfoss Refrigeration and Air Conditioning Controls in Denmark. Valve research and development. 2016-2018: Computational Fluid Dynamics (CFD) Expert at Danfoss Refrigeration and Air Conditioning Controls in Denmark. 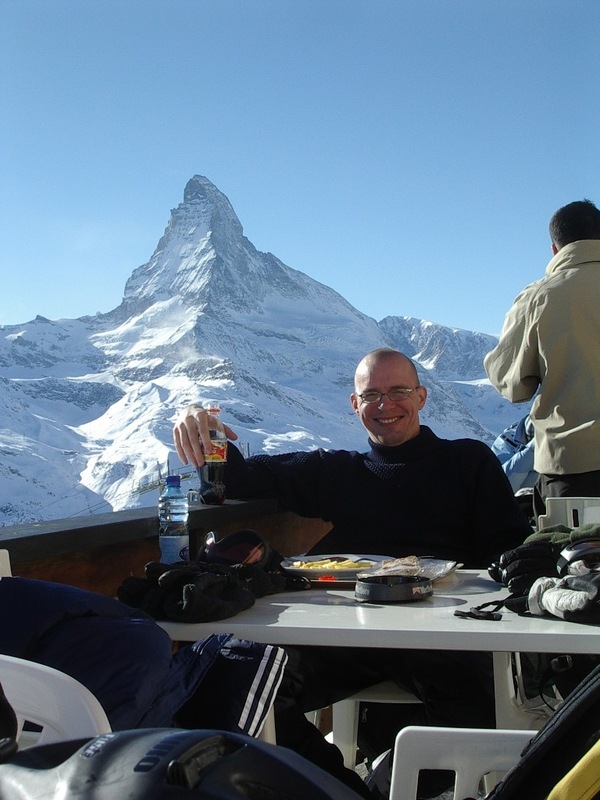 2006-2008: Scientist at the ABB Corporate Research Center in Switzerland. 2002-2005: Postdoctoral Associate at the Massachusetts Institute of Technology (MIT), USA. I was employed by the Plasma Science and Fusion Center to work on the Alcator C-Mod tokamak. My research focused on measurements and analysis of density fluctuations (phase-contrast imaging, reflectometry) and lower hybrid current drive. 1999-2002: Ph.D. in physics from the Niels Bohr Institute at the University of Copenhagen, Denmark, including a total of two years work at IPP-Garching, Germany. I studied under the auspices of the Risø National Laboratory, Denmark. My thesis supervisors were Mark Saffman, Henrik Smith and Poul Michelsen. The title of my Ph.D. thesis is: 'Turbulence in Wendelstein 7-AS plasmas measured by collective light scattering' html. 1996-1998: M.Sc. in physics from the Niels Bohr Institute at the University of Copenhagen, Denmark, including a one-year stay at JET, England, where I made my Master's thesis under the supervision of Klaus-Dieter Zastrow and Henrik Smith. It is entitled: 'Modelling of Neutron Emissivities at JET Using Charge Exchange Spectroscopic Data'.